Fall In Love With Spooner! 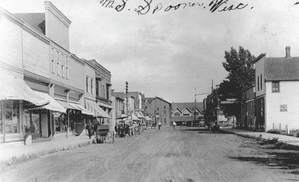 Spooner is known for its thriving and historic downtown. ​Our shops, restaurants, museums, services and activities are here for you! Scroll through images of Spooner! There's lots of FREE PARKING available! Downtown Spooner is full of rich history! 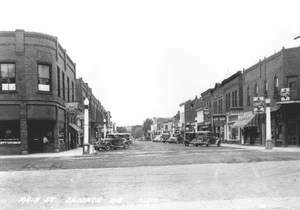 Please enjoy Historic Downtown Spooner! 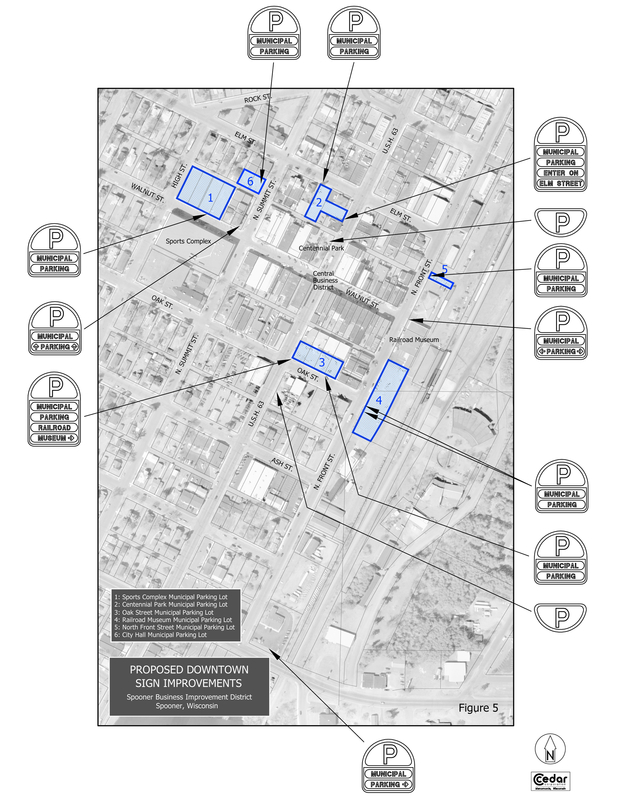 Spooner’s Historic Downtown is home to a group of civic-minded business owners who pay additional property taxes to fund beautification and promotional efforts in downtown Spooner. When you spend your money in Spooner it stays in Spooner. Studies show that a dollar spent locally turns over at least 5 times. That’s very good news for the economy and for you. "Spooner's downtown is charming. We have our favorite shops that we visit everytime we come up and the owners even remember our names! There is a good variety of places for food and drink and a fun retro-feeling Movie Theatre. Make sure to put visiting downtown Spooner on your list of things to do when you're in the area."